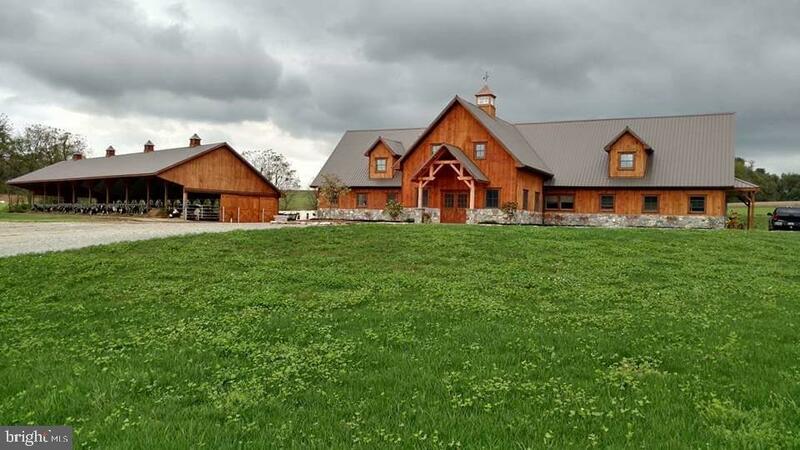 71+ acre farm with completely remodeled/updated stone farmhouse, bank barn, timber frame barn currently set up for dairy, but easy conversion to equestrian uses, etc. Large heifer barn. 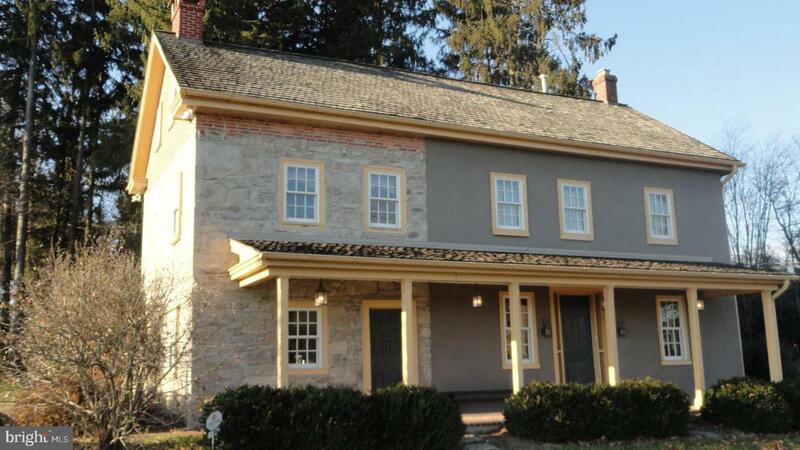 Farm is in Ag Preservation with Lancaster Farmland Trust as well as Act 319 "Clean and Green".